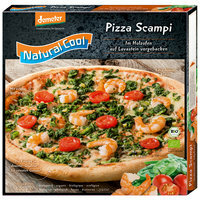 The first 100% organic pizza in Demeter quality! 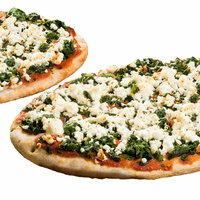 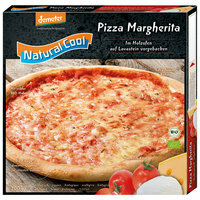 No compromises have been taken in the production of the first 100% organic pizza in Demeter quality. 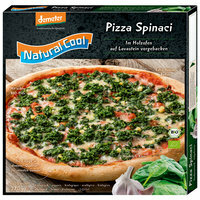 Particularly in the case of semi-manufactured and ready-to-eat products it is important to consistently demand the highest quality. 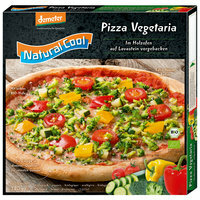 That’s why our pizzas are made with no artificial aids, have no additional sugar, and of course are free of genetically modified ingredients. 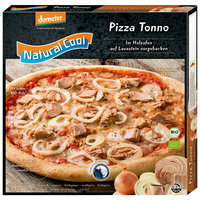 In additional organic yeasts are used exclusively, and no Soya lecithin of conventional origin is used so that for the first time a 100% organic pizza in Demeter quality can be offered. 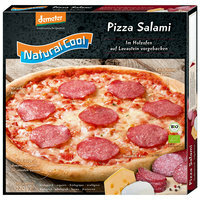 By artisan manufacture in the bakery using gentle, quality maintaining methods, the flavour and characteristic taste of the raw ingredients can be experienced to their full advantage.